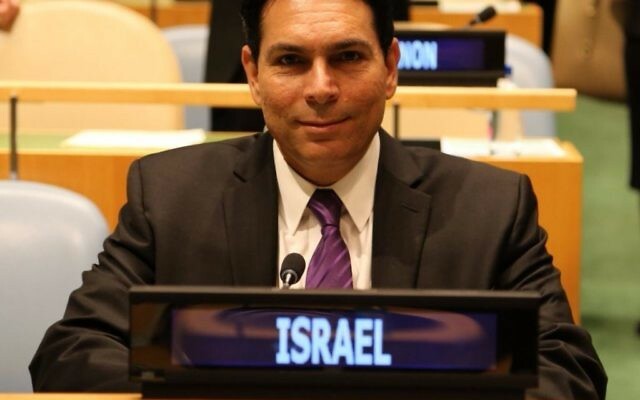 Israel’s Ambassador to the United Nations has said it is “an honour” to have been elected vice-president of the UN General Assembly, which meets in September. Danny Danon, a right-wing settlement advocate whose candidacy for Israeli ambassador to Brazil was rejected by the South American giant, announced his election to one of 21 vice-president positions on Wednesday. 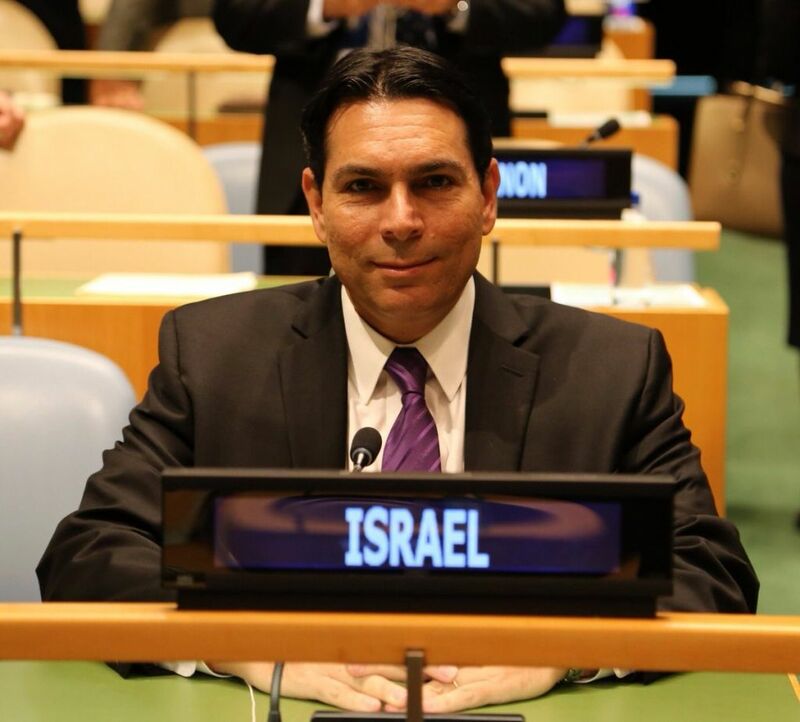 Danon is the fourth Israeli to serve as a vice-president at the United Nations, former Israeli ambassador Ron Prosor also having done so, but last year Danon became the first Israeli to head up a permanent UN committee, taking charge of legal affairs. In his new role, which commences for a one-year fixed-term in September, he will chair General Assembly meetings in lieu of the president, input into agenda-setting and oversee “the rules and decorum during the sessions”. US Ambassador to the UN Nikki Haley, who has won applause for sharply criticising the international body’s bias against Israel, is due to visit the Jewish state next week, where she will meet political leaders and visit a UN peacekeeping operation.